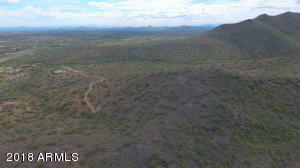 Breathtaking views from this mountaintop lot with 360 degree views of the Continentals, Black Mountain and beyond. This is the last homesite on Creek Canyon Road offering total privacy, yet easily accessible and only 5 minutes to shopping and the town of Cave Creek. 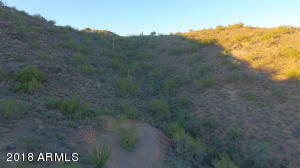 Adjacent lot is also for sale, so you could build an amazing home on this lot and put your horse setup next door. 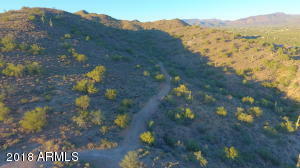 Horse back riding and hiking are right out your door, as this lot backs up to the Cave Creek regional park! 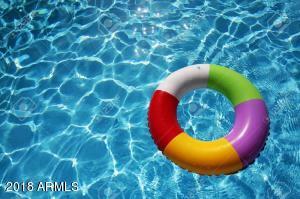 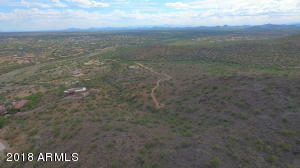 Utilities are approximately 350 feet away. 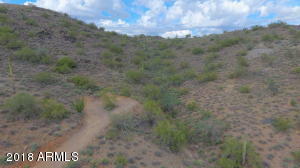 Paved road within 300 yards of the property line, gravel road to the turn around on the lot. 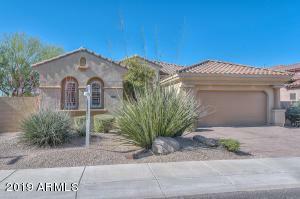 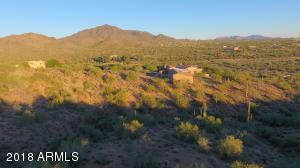 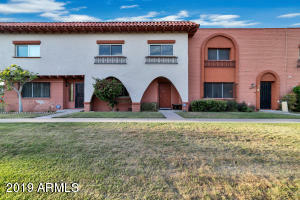 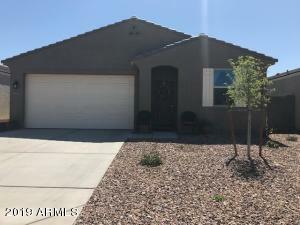 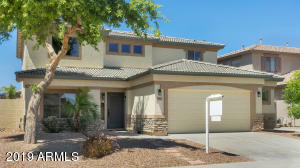 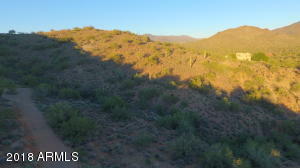 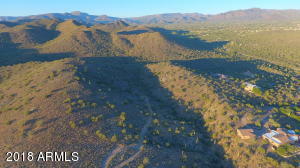 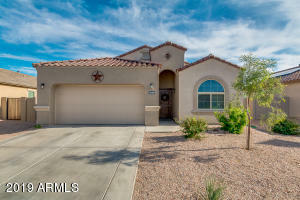 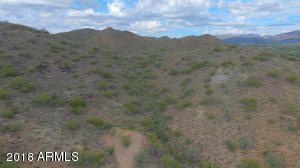 Amazing opportunity to own 5 or 10, hilltop acres in the town of Cave Creek! 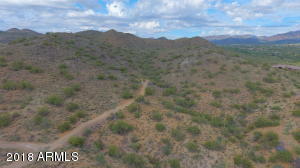 North on Cave Creek Rd to New River Rd. 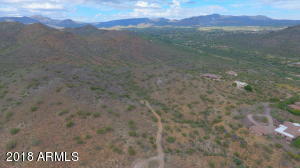 West to 51st, to were it turns on to Cloud Rd, then right on Creek Canyon Road. 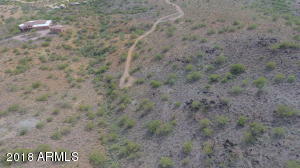 Stay left at all forks in paved road. 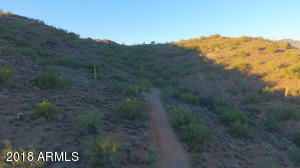 About 300 yards on gravel road to lot.